How will visual search affect ecommerce? See it, snap it, search it, buy it. Visual search is coming to online retail and will give customers an even path to purchase. Visual search allows users to search using an image uploaded from a file or taken directly from their device's camera, and find similar images that match their query. You can do it with Google, dragging an image from your computer or device, into the search bar, and google will show you a selection of images with similar features. This has come a long way in the last several years, with AI and machine learning allowing computers to be more detailed in what they serve back to users. Visual search is becoming better integrated with internet shopping and ecommerce. You take a picture of something you want, and you drop the image into an online shop or search engine, and it gives you the same or similar products. This is an innovation that should revolutionise fashion retail. Visual search uses pixel recognition, eliminating the need to scroll through pages and pages of items, because it is able to return more specific results. You could type women’s black boots into ASOS , and have thousands of items to scroll through (ASOS adds hundreds of new products every week so keeping up with the latest trends can be time consuming!). By taking a photo of something you already like, you have already narrowed your search, and it will return results that are ranked by similarity. This will only get better, because of the AI and continued developments in machine learning. The more images you search, the more points of reference the AI has, so the more specific it can be. Eventually, the AI will be able to return the exact product that you are looking for. Social media is now one of the biggest retail platforms online. Online shopping is usually something a consumer does when they have time to sit down in front of screen. Shopping through social media, on the other hand, takes your store, and places it where your potential customers spend most of their time, glued to the screens of their devices. You might be scrolling through Instagram, and you come across a post by a brand you follow, with an item in that you want. Chances are, you can buy that item there and then. Pinterest has become one of the biggest social media platforms for online shopping, which is natural for an image led concept. Pinterest Lens allows you to use visual search to find images that are similar to something you upload yourself and, you guessed it, if it is a product you can probably purchase it. There are two ways that Visual Search could impact on your potential customers. Either, they will be searching for specific products within your own app or website, or they will have found a product, and would like to find out where to buy it through a search engine. 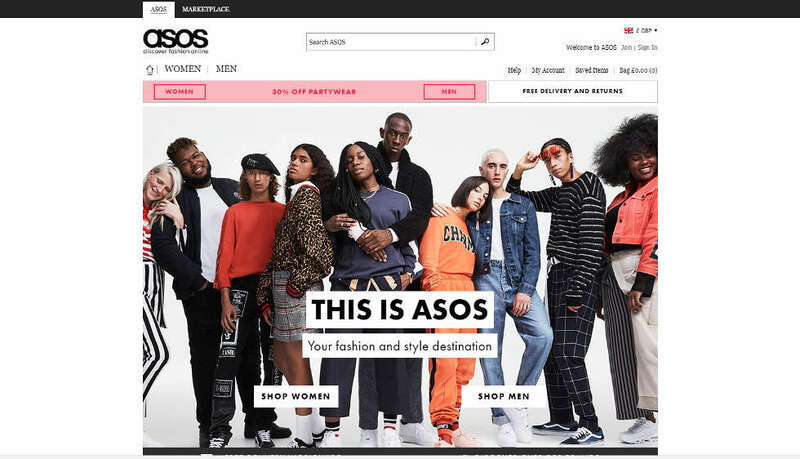 If your customer is searching for specific products in your store (like the ASOS model) you will likely see improved conversion rates.There are certain customers who know exactly what they want, and will continue to look around until they find it. Scrolling through page upon page of clothes on a store with thousands of products, might dissuade them from purchasing. 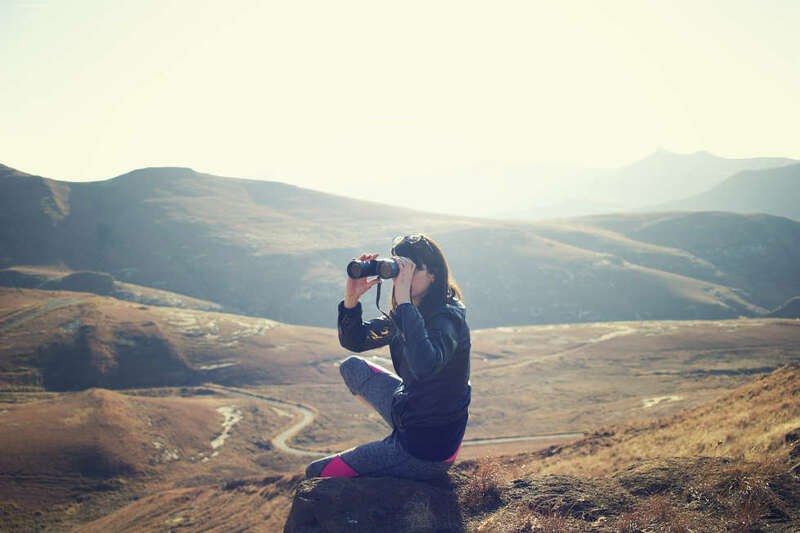 If you can use visual search to serve them exactly what they want immediately, not only will this improve conversions, your perceived customer service will inspire brand loyalty and returning visits. Visual search has the potential to improve brand awareness, customer experience and your site traffic. When customers visual search one of your products, they may not actually be aware of your brand. However, search engines will rank brands by how similar the product is, and since it is your product, you will land at the top of search. Your new customer will instantly be used to your brand giving them exactly what they want, and that will improve the chance of return. Visual search also creates a great opportunity for cross-selling, and upselling. 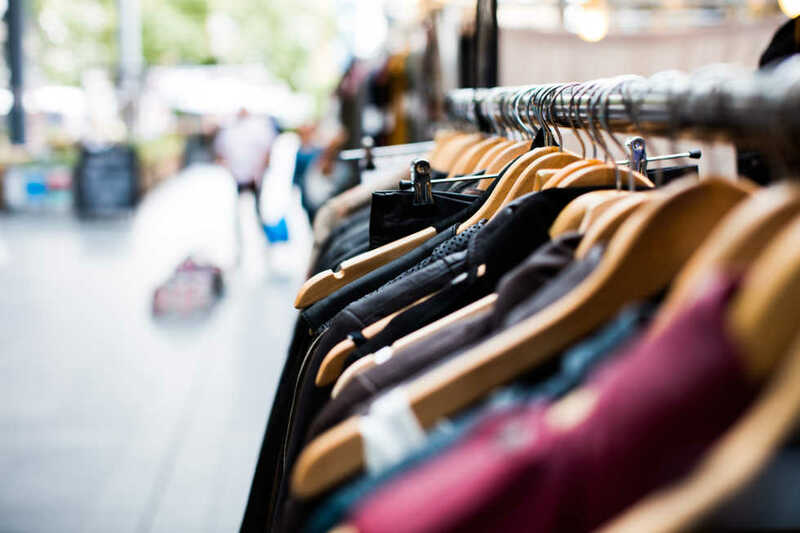 Not only will it instantly present customers with similar products, increasing the chance of them finding secondary items to buy, it allows the retailer to offer related products that could complement the items they are purchasing. This will be particularly useful in the home interest sector, where Pinterest has become the go to tool for creating inspirational boards for home improvers. If a customer takes a photo of a sofa, and visual searches it, there is a lot of potential for an ecommerce shop to serve this customer with a whole host of items to complete the look they are going for. Translate this into the fashion world, and entire outfits could be created and purchased based on a fleeting photo taken on impulse. Take this concept from your mobile phone, and transplant it into a store. Visual search could even give highstreet retailers the opportunity to cross and upsell right on the shop floor. Cameras embedded in mirrors could look at your outfit and suggest additions, or related products, and have them collected for you by a member of staff. This is just another example of how the integration of Visual search could improve customer service. How is voice search going to affect ecommerce?